NEW FOR THE 2017 - 2018 HOLIDAY SEASON!! 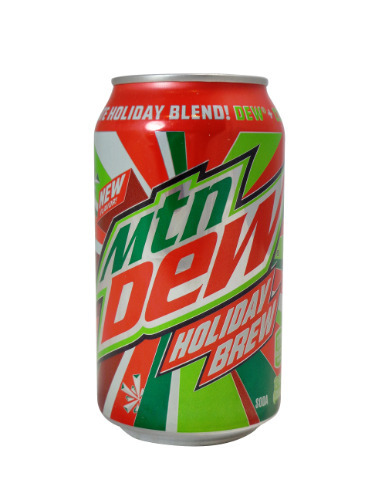 12OZ CANS MOUNTAIN DEW HOLIDAY BREW SODA!!! EACH CAN IS FULL AND IN NEAR MINT TO EXCELLENT CONDITION.